The summer heat is almost over so it’s time to get back outside and play! Happy Backyard’s Back-to-School Sale is going on now through August 13th and we’ve got great deals on trampolines, playsets and basketball hoops, too! Here are a few of the great deals that won’t last long! The Classic Fort is perfect for a small area where you still want big fun! 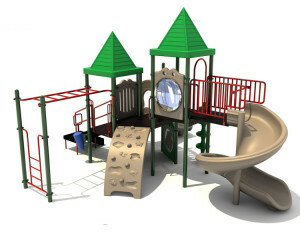 It features an entry ladder, rock wall, built-in picnic table, 3-position swing beam and 10’ double wall wave slide. 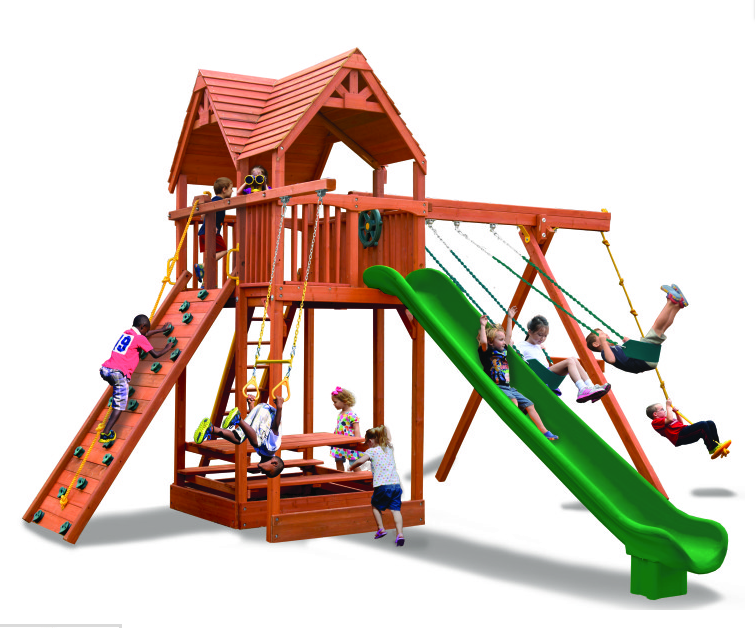 The Extreme Fort’s tall playdeck and swing beam make it ideal for the family looking for a playset to grow with their kids. 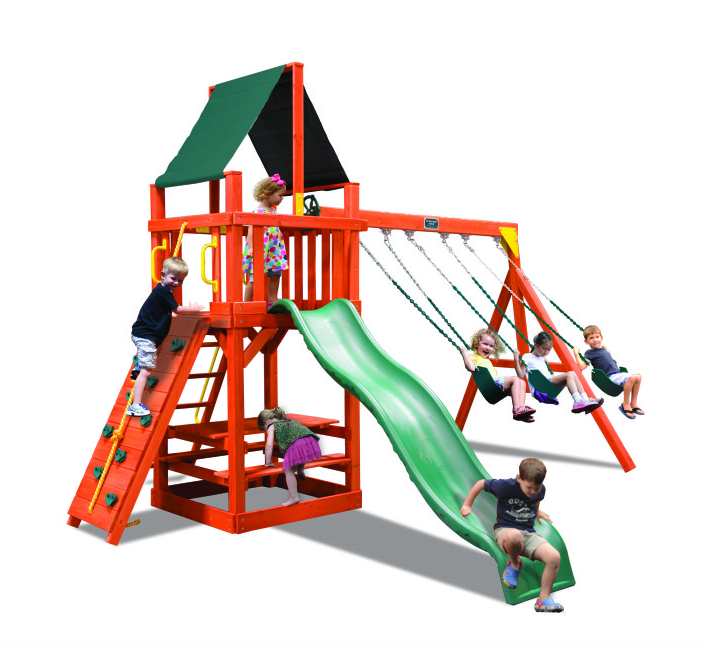 It features a 7.5 ft playdeck height, 15 ft super slide, 10.5 ft high swing beam, 3-in1 picnic table, rock climbing wall with rope and fun accessories like a ship’s wheel and binoculars. Plus take $400 off and get free padding and $199 installation on all PROFormance PROView basketball hoops! PROView 660 – $2,999 – On Sale $2,399 – Clearance – $1,999 ! 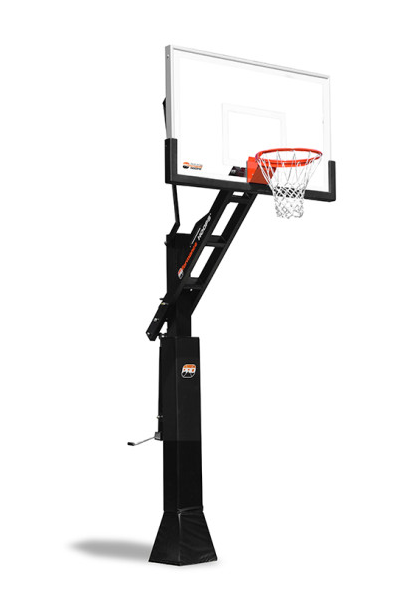 The PROView 660 features a 7 gauge 6” x6” steel pole, 38” x 60” glass PROView backboard, core connected static rim and hydraulic life height adjustment. PROView 672 –$3,299 – On Sale $2,699 – Clearance – $2,299 ! 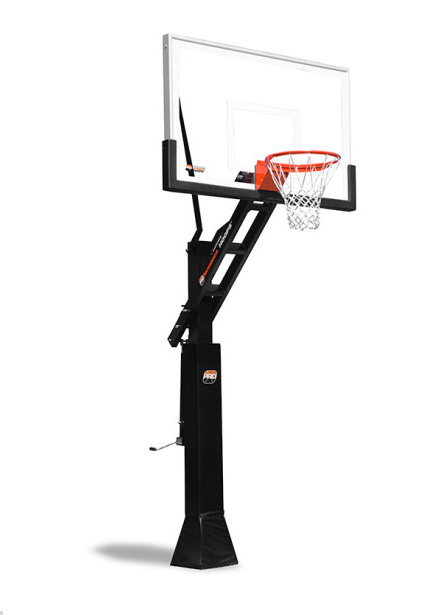 The PROView 672 features a 7 gauge 6” x 6” steel pole, 42” x 72” glass PROview backboard, core connected dual spring reflex rim and a hydraulic lift height adjustment. We’ve also got great deals on Woodplay swingsets and trampolines, too! Stop by Happy Backyards in Franklin to see all the great deals that our Back-to-School Sale has to offer! Happy Backyards offers fun, themed, commercial playgrounds in order to bring the best play equipment to your neighborhood, church, school or community. These playgrounds go well beyond just standard slides and ladders to provide an environment where kids can grow their imaginations and play uninhibitedly, all while getting healthier through physical activity. 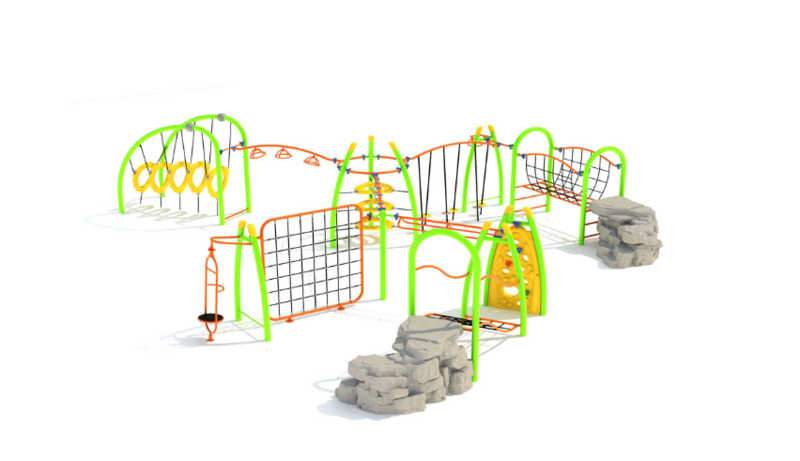 The Silver Star playground is a futuristic-looking playground full of obstacles and climbers that will keep kids challenged and busy no matter how many times they play on it. They’ll climb through rings, scamper up boulders, slide down poles, balance on rocks and let their imaginations run wild as they play on the various arms of the playset. Here are just a few of the features on the Silver Star playset: overhead spinner, net bridge, tilted lily pad bridge, tower of rings, 3-wheel overhead spinner, net climber, standing orbital spinner, curved panel climber and curved net bridge. 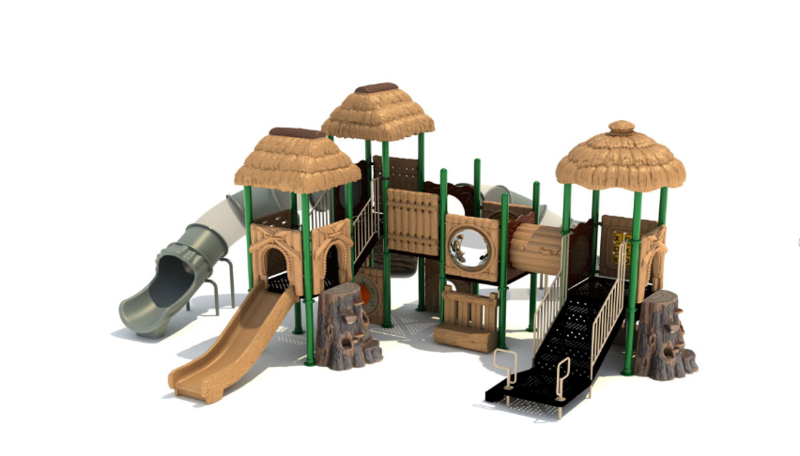 The Jumblin’ Jamboree playground features tree stump climbers and steps, roofs that looks like thatched hay, log tunnels, overhead ring ladders, a tic tac toe panel and more! Plus the slides abound on this model with a right turn tube slide, left turn tube slide and two metal slides. 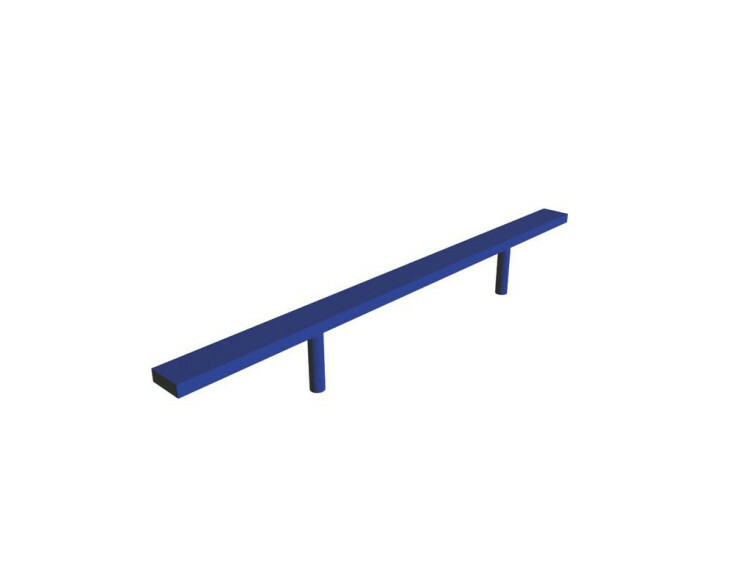 These commercial themed playgrounds have unbelievable warranties with a 100-year warranty on hardware and posts, a 15-year warranty on rails, rungs, rigid climbers and plastics and a 5-year warranty on cables, nets and moving parts. Contact us at Happy Backyards to learn more about the warranties and what they cover. 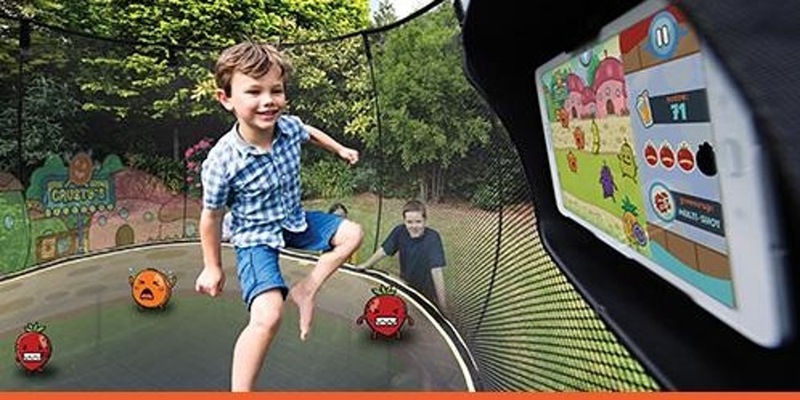 Springfree Trampolines has partnered with an outdoor digital gaming company named tgoma (which stands for “take gaming outside and make it active”) to create a fun way to get kids outside and moving, while still enjoying the benefits of technology. According to Springfree, kids spend over 60 hours a week consuming media and less than 60 minutes a WEEK playing outside. But instead of fighting against technology, incorporating it responsibly and creatively in your kids’ lives can be extremely beneficial! tgoma is the very first outdoor interactive digital gaming system that incorporates specialized sensor technology on the edge of the trampoline that is then integrated with your own tablet device via Bluetooth. 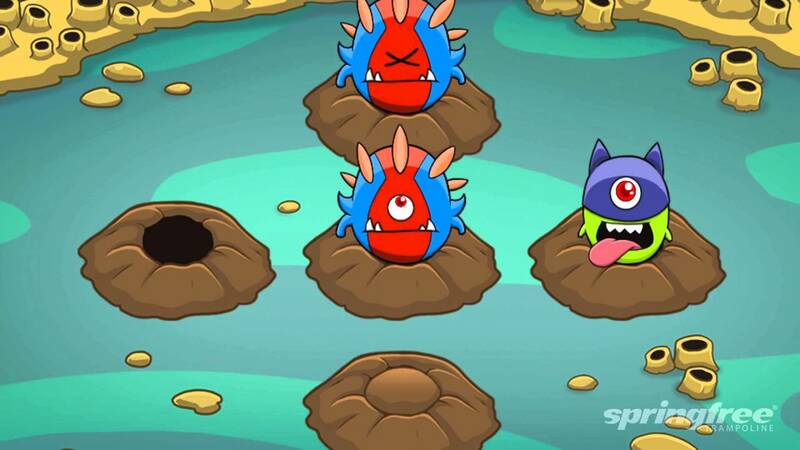 tgoma’s high-energy active and educational games can track kids’ activities and progress, encouraging them to set goals and make physical activity a priority. 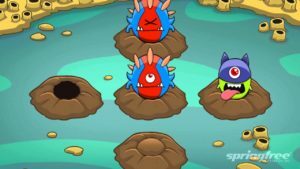 So how can you get access to tgoma and get your kids moving? Simply purchase a Springfree Trampoline and you’ll receive the tgoma system with your purchase. Then download the tgoma software from iTune or Google PlayStore to your 7”-11” tablet and attach the tablet to your Springfree Trampoline. The tgoma controller wirelessly connects with your tablet for easy set-up and installation. Stop by Happy Backyards today to see just how tgoma can get your kids outside and moving! – Safer for kids as it’s non-abrasive with no sharp points and doesn’t have splinters. Also drains quickly after a rain so the surface doesn’t stay slippery. 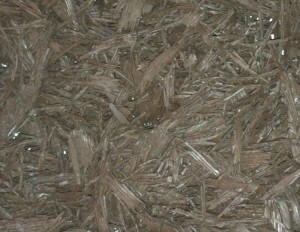 – Vs. Wood Mulch: Unlike real wood mulch, rubber mulch doesn’t rot and decompose over time so it doesn’t need to be replaced every few years. 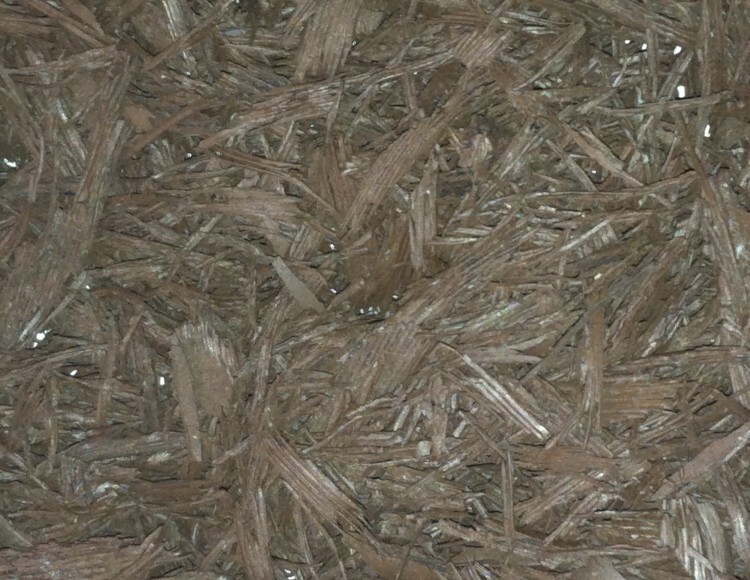 Rubber mulch is also splinter-free so it’s safer for kids. – Vs. Pea Gravel: Rubber mulch provides much better shock absorbance than pea gravel. Over time, pea gravel can become even more compacted, causing a serious safety issue. – Vs. Poured Rubber: While a poured rubber surface can provide better shock absorbency than many surfaces, it is still sub-par to rubber mulch. It can lose shock absorbency over time and is also more costly to repair. – Vs. Sand: Sand can be dangerously hot in the summer, attracts animals so it’s difficult to keep clean, and provides low shock absorbency when compared to rubber mulch. 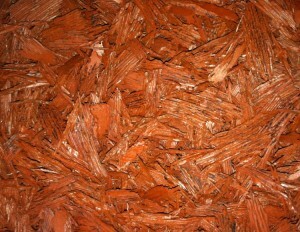 Happy Backyards is proud to offer Soft Landing Rubber Mulch for both commercial and residential playgrounds. Available in Terra Cotta, Brown, Green and Blue, Soft Landing Rubber Mulch is made from recycled tires and industrial rubber scraps that have been shredded, not chunked. It’s sold in 40-pound bags and includes a base of commercial grade geotextile fabric to inhibit weed growth. 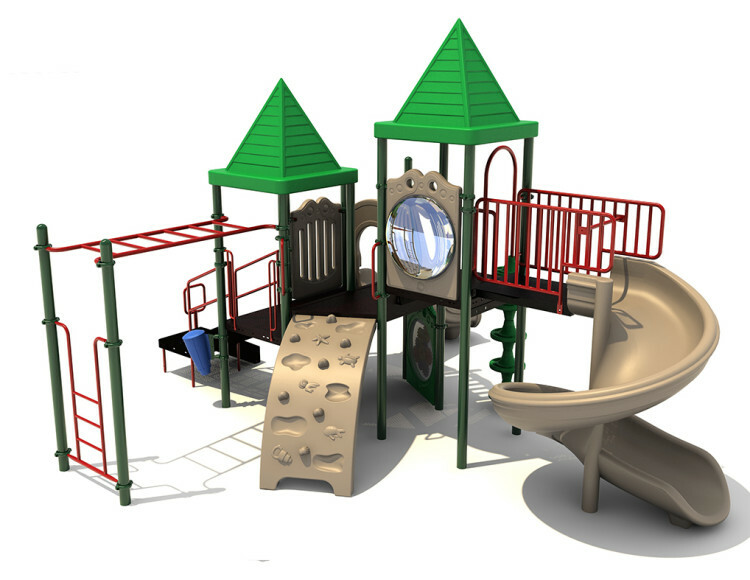 Professional installation is available so contact us today to learn more about how we can help prepare your space for your new playground! Happy Backyards in Franklin is known to be one of the top Middle Tennessee retailers for residential backyard play equipment but we’re also the leader in both selling and installing commercial playgrounds as well! 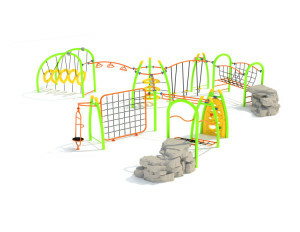 Commercial playgrounds are perfect for churches, neighborhood HOAs, apartment complexes, school, daycares and any other organization needing outdoor play equipment. What makes commercial playgrounds different than residential ones? Commercial playgrounds are designed and built to handle large groups of children at the same time and are built of stronger and more durable materials. These playgrounds can also be targeted towards certain age groups to keep kids challenged and engaged the entire time they’re using the equipment. Happy Backyards in Franklin offers the best and most durable commercial playground equipment available on the market today. All of our commercial playground equipment is ADA accessible and meets ASTM standards and CPSC guidelines so you’ll know the children in your care will be playing on equipment that is as safe as possible. Plus, Happy Backyards offers installation, so you’ll know that your commercial playground was installed correctly by professional installers who are familiar with all current safety standards and codes. 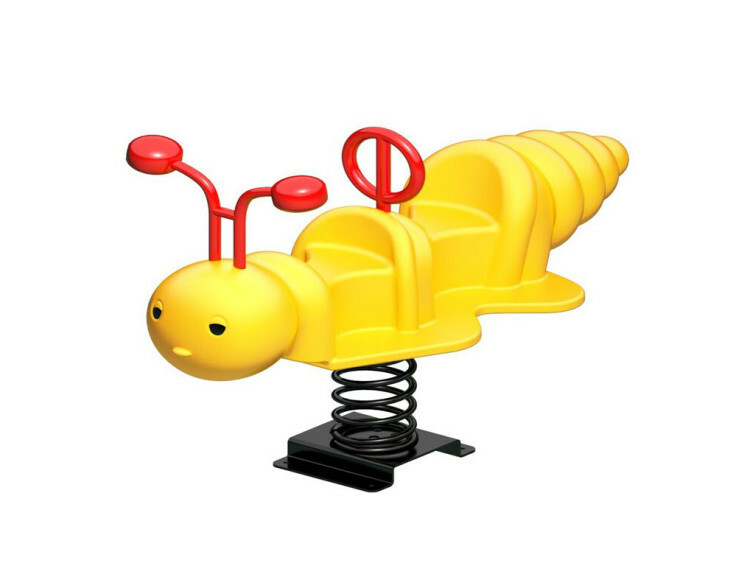 All of our commercial play equipment is backed by lengthy warranties so you’ll know you’re getting the best available play equipment from an experienced company who has been in the playground equipment business for years! No matter your needs, budget and space constraints, we can work with you to choose a commercial playground for your school, church, neighborhood, daycare or park. 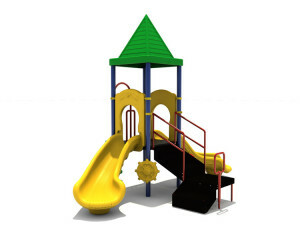 Let us help you choose the perfect playground for your organization! If your organization is interested in learning more about commercial playgrounds, contact us today to learn more about our products and our installation!